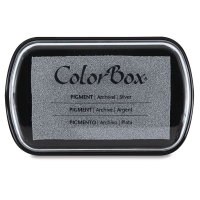 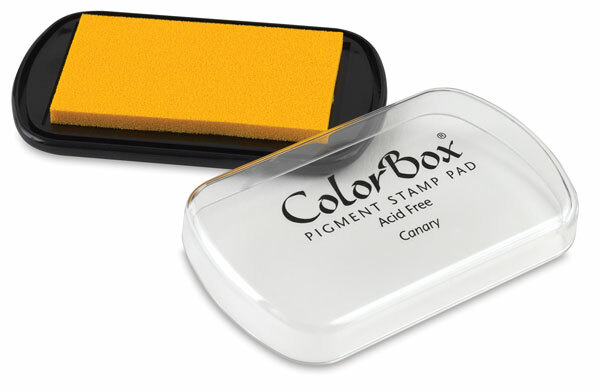 ColorBox pigment inks are waterbased and formulated to stamp on absorbent papers, but their slow-drying formula also makes them ideal for embossing and blending on coated or non-absorbent paper. The large, raised pads accommodate almost any size stamp. 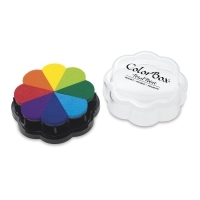 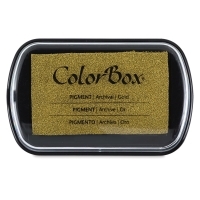 ® ColorBox is a registered trademark.